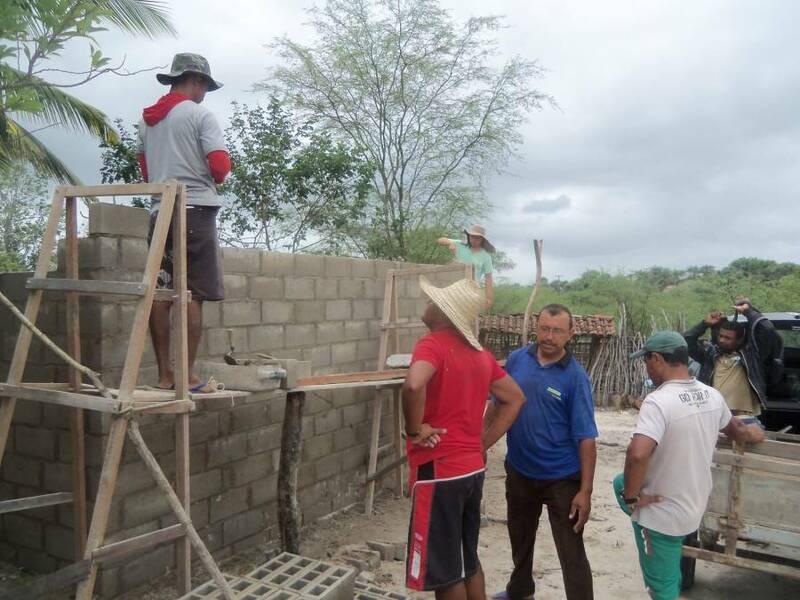 Roça Produtiva (Productive Farms), a project of Assocaiação dos Pequenos Agricultores do Povoado de Lagoa da Baixa, began in 2013 and is receiving continued support this year from BrazilFoundation. 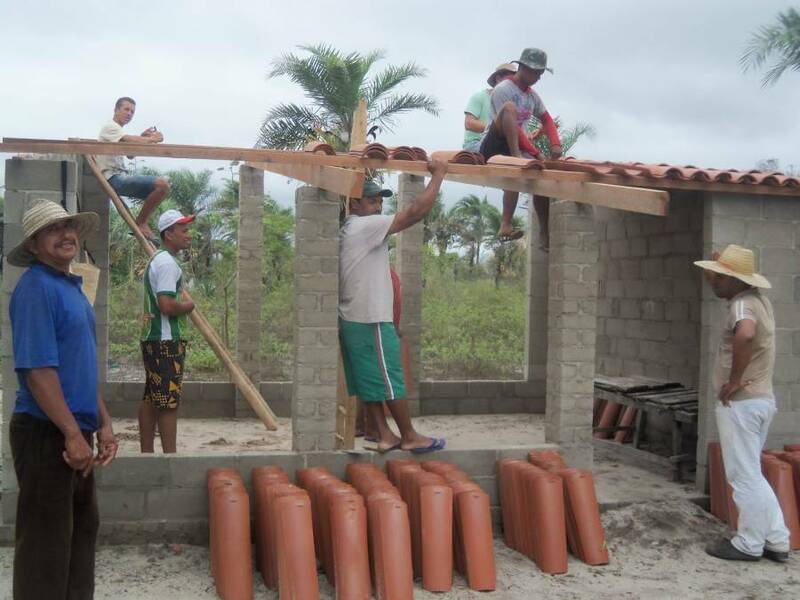 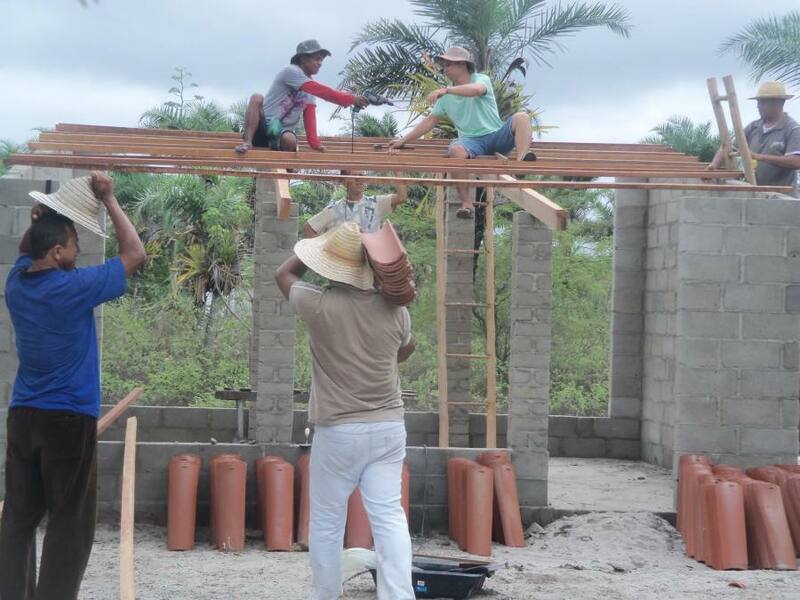 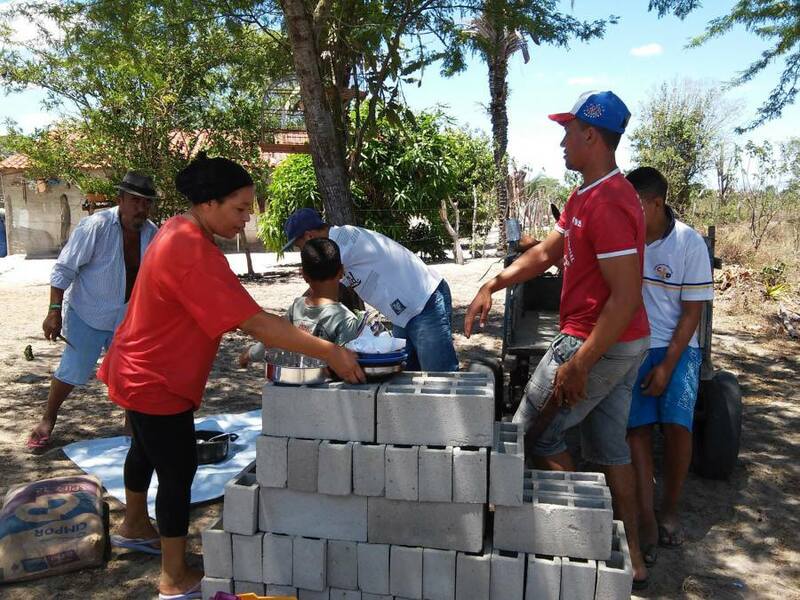 Currently serving 26 families in the region (about 150 people), the project provides guidance to families in product development and commercialization and the construction of productive farms, along with leading other activities in Cansanção, Bahia, a city with few employment opportunities. 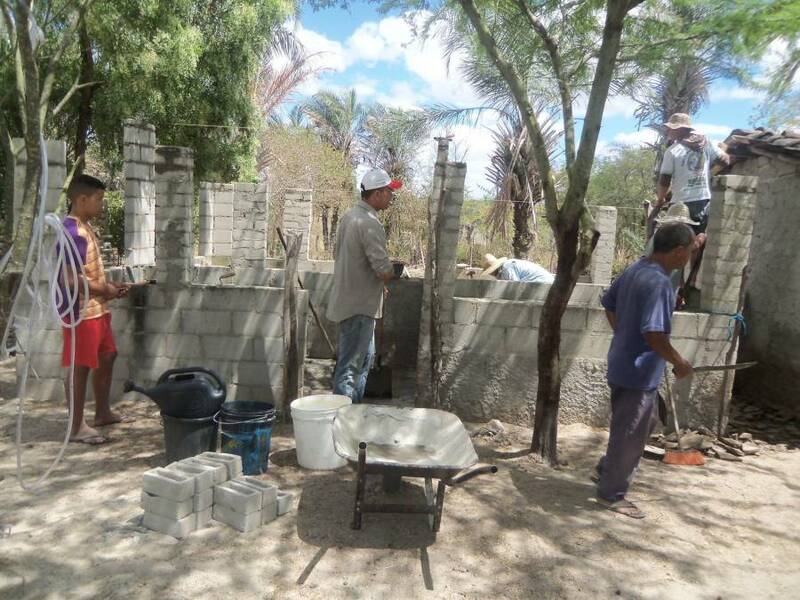 So far this grant cycle, the project has successfully: constructed three ecological structures, held three workshops on sustainable rural development and solidarity, and performed 30 technical visits to families seeking to improve their productivity and farming strategies. 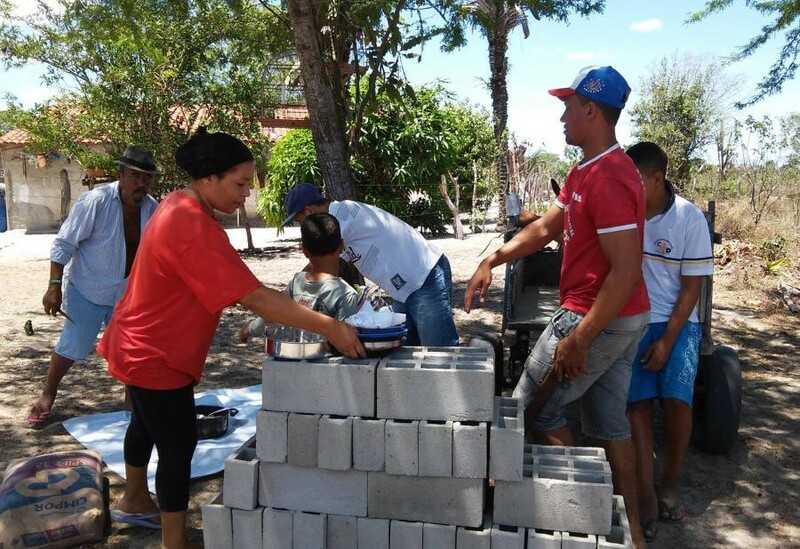 All activities were realized in joint efforts with members of the community, the project having mobilized more residents to participate.